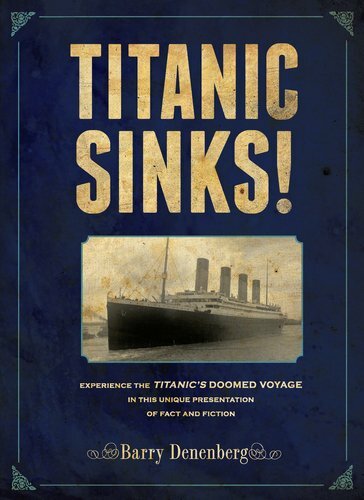 We are pleased to host the first Nonfiction Monday of 2012. 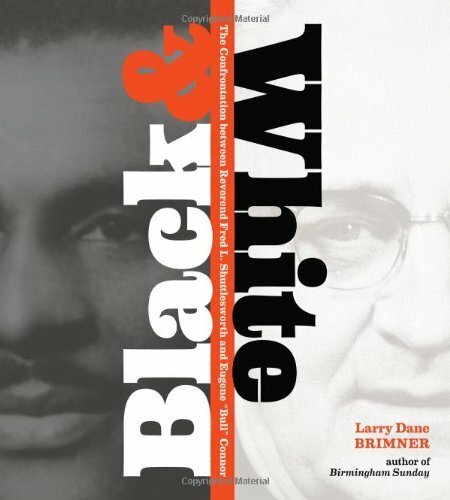 Please link your nonfiction reviews using Mr. Linky at the bottom of this post. We've posted two new reviews for Nonfiction Monday. Click on the links below to see our reviews, and be sure to check out all of the nonfiction reviews linked at the bottom of this post. Our goal is to encourage everyone to read more nonfiction picture books this year. Take the challenge by setting a goal for yourself. 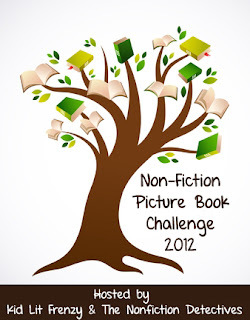 Maybe you want to read one nonfiction picture book each week or each month. throughout the year for nonfiction reviews and giveaways! Tweet about the challenge using the hashtag #nfpb2012. Feel free to add the Non-Fiction Picture Book badge to your web site. Add your nonfiction review below. Happy New Year and best of luck with the Challenge! Happy New Year! I'm going to suggest to my students that they make goals, not resolutions! I have (belatedly) added two titles from OwlKids Press, On an American Day and Learn to Speak Dance. Thanks!